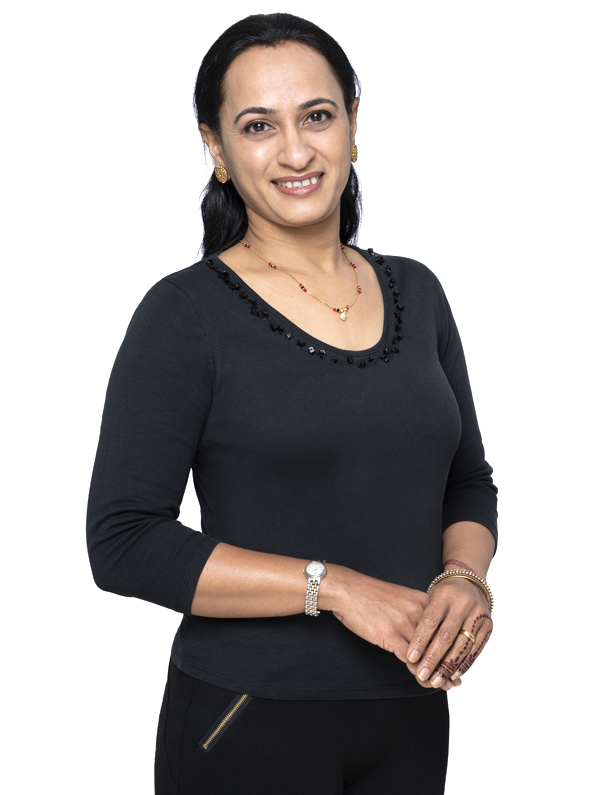 Using only the best natural ingredients to make her own henna paste, Bharathi is renowned for her clean lines, attention to detail, creativity, reliability and high quality of work delivered. She adds that special touch that elevates the Bridal Henna to a piece of art, something uniquely special to you. Her attention to detail, creativity and diligence has made her one of the most popular and in demand Bridal Henna artists in the country, particularly with brides and also with other henna artists as a teacher. Divya Patel, the artist behind “Henna by Divya” is a professional henna artist, with over a decade of experience with henna body art! Something that started as hobby at a really young age blossomed into a passion which drove her to pursue this art full-time. She is experienced with both traditional and modern henna styles and is versatile in her style and work. Divya particularly loves working with brides and creating unique designs that reflects her client’s story. Over the years, she’s developed a style that’s unique and distinguished and continues to create designs with the same level of passion as when she first started. Her work has been recognized in TorontoStar, Brit&Co, Buzzfeed, People Magazine, Yahoo and Huffington Post. 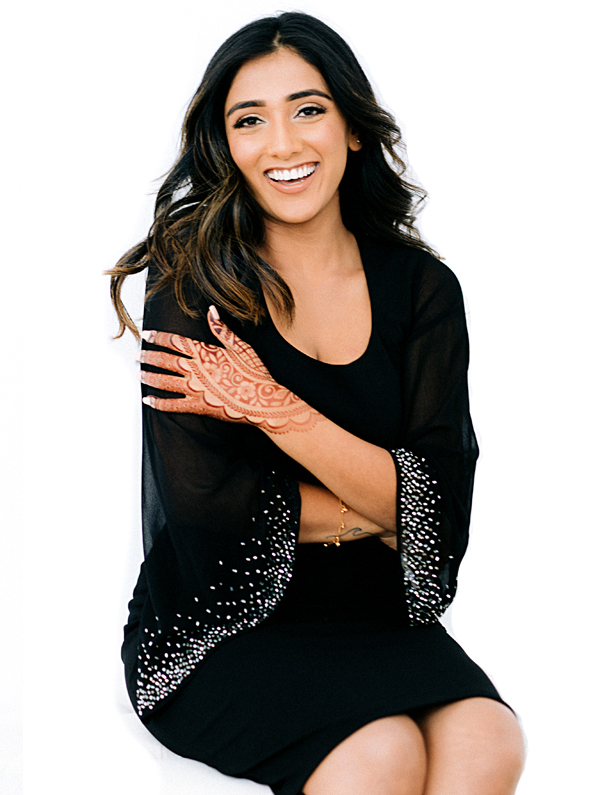 Having worked in the industry for many years and facing the challenges she did, Divya is passionate about teaching and guiding new artists who are working on building their own henna business. She is thrilled to finally introduce HennaPRO alongside two of her very favorite artists, Bharathi and Monita. Monita’s tryst with henna art began at a young age. She has an imaginative aptitude and passion to design since she was a child, and this led her to study architecture. However, fascinated by the elegance of henna art, her artistic quotient led her to leave architecture and excel in the field of henna art. Apart from creating decorative designs underlined by an esthetic feel, she introduced a harmonious blend of styles that pass the test of individual choices, cultural artscape, and social customs. Monita aims to provide and justify the requirements of her clients and engages in through consultation to come up with a design that is unique and personalized for each client. Monita is passionate about her work and the art of henna provides an inner peace and a meditative calmness within her. 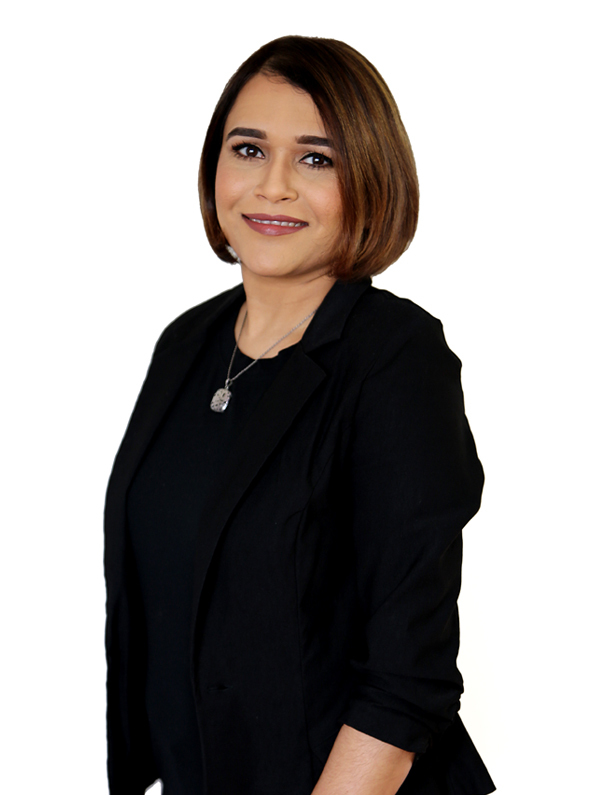 Monita is the founder of “Henna for all.” Monita resides in Long Island, New York and provides services in Tri-State area and is available to travel for destination weddings worldwide. Monita has attended and participated in several Henna conferences as a student and teacher, and now she is very excited to announce HennaPro Masterclass with a dream team; her two very talented most favorite henna artists.